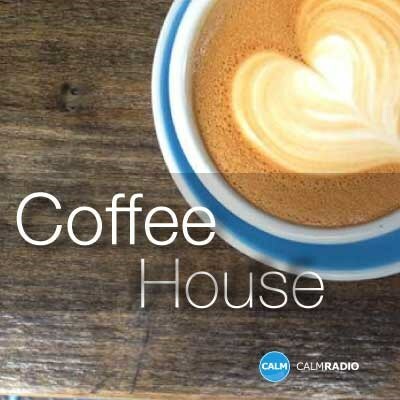 A blend of laid back Indie Pop to go with your precious java moments. Great songwriters you'll know mixed with Indie music from the fringe that we know you'll like. How do you take yours?